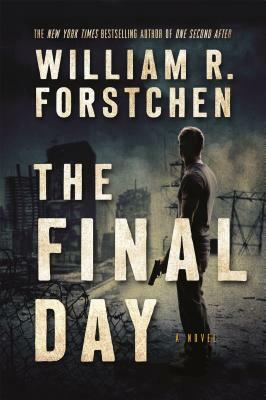 William R. Forstchen is the author of the New York Times bestseller One Second After and We Look Like Men of War, among numerous other books in diverse subjects ranging from history to science fiction. He has co-authored several books with Newt Gingrich, including Gettysburg: A Novel of the Civil War, Pearl Harbor, Days of Infamy, To Try Men’s Souls and Valley Forge. Forstchen holds a Ph.D. in History from Purdue University, with specializations in military history and the history of technology. He is currently a Faculty Fellow and Professor of History at Montreat College, near Asheville North Carolina. He is a pilot and flies an original WWII recon "warbird." He resides near Asheville with his daughter Meghan.